Yep, it's Memorial Day in America, and that means a three day holiday weekend. But, as well as a nice long break from work, picnics, parades, family barbeques, it's also a day of remembrance for those who have fallen in battle defending their country against those who meant it harm. The tradition of commemorating those who died in service can be traced back hundreds, if not thousands of years. 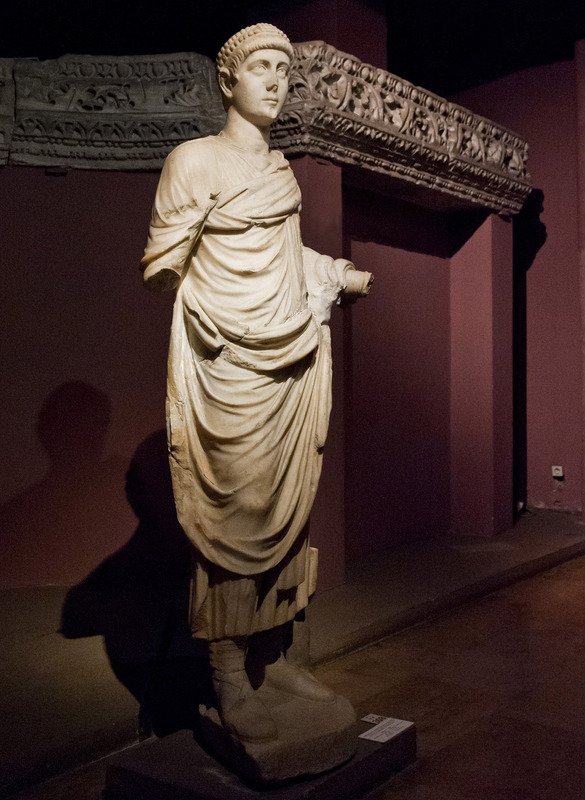 The Greek and Romans had their own celebrations, as did the Egyptians. It wasn't until the US Civil War that the practice became widespread in American. After the Civil War, General John A. Logan called for a holiday to commemorate fallen soldiers, and suggested May 30th. 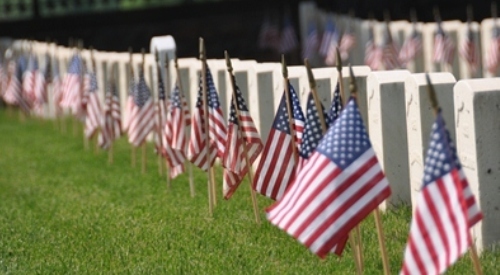 It wasn't until 1971 that Memorial Day was moved to the last Monday in May each year and became a proper holiday. You're actually legally obligated to observer a minute silence at 3pm. It's the law. The US Congress passed the law in 2000, requiring every American in the country to stop what they are doing at 3pm local time to remember and honour those who have fallen. Waterloo, New York, was the first to officially recognise Memorial Day as a holiday. Although that fact is hotly disputed. Over 20 towns claim to be Memorial Day's birthplace, but it is Waterloo, New York, that is officially recognised. It was Lyndon Johnson who dedicated Waterloo as the official birthplace of Memorial Day/Decoration Day, on May 26th 1966. From the 1950s, the US Infantry placed small American flags on each of the half a million gravestones in the Arlington National Cemetery on the Thursday before Memorial Day. They then guard the Cemetery to make sure all the flags are still standing and not disturbed. Around the world each country commemorates those who have fallen on different dates, and in different ways. In the United Kingdom, Canada, Australia, and many of the Commonwealth countries, Remembrance Day is commemorated on the 11th November, at 11am, which marks the date and time of the end of the First World War in 1918. It is often called Poppy Day, as the Poppy has become the emblem of Remembrance Day because of the poem by Lieutenant Colonel John McCrae, In Flanders Fields. 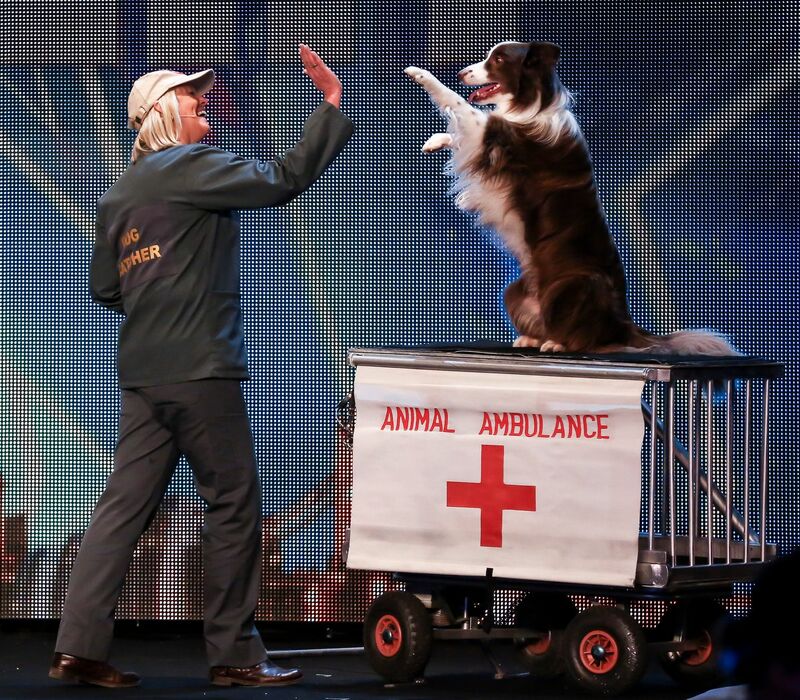 What Happened to the Winners of Britain's Got Talent? 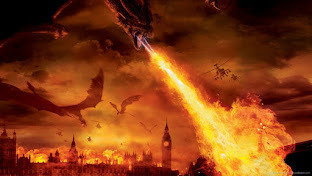 Britain's Got Talent first hit the television screes back in 2007 and has just completed its tenth year. Who were the winners and what did they do after they won? Paul Potts, a former mobile phone salesman, sang Nessun Dorma and shocked the judges with his performance. Since he won the show, Paul has performed at over 800 concerts. "One Chance", his debut album went double platinum and topped the charts in nine countries. His next three albums did rather moderately in comparison. 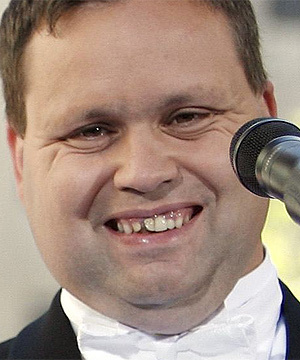 In 2013, James Corden starred as Paul Potts in a movie about the life of Paul Potts. 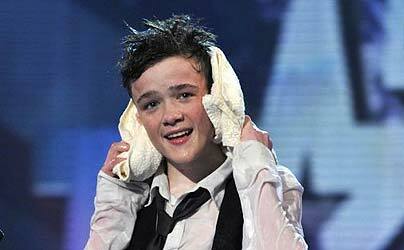 The 14-year-old George Sampson won BGT in 2008, having failed to get through to the finals the previous year. After his winning performance dancing to a remix of Singing In The Rain, he became the face of NatWest in a £1million deal. 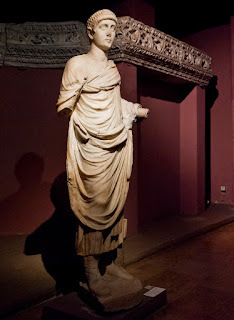 He also appeared briefly in the West End show "Into the Hoods." He then switched his dance shoes for an acting career, having appeared in Waterloo Road, Mount Pleasant, Casualty, and had a cameo in Emmerdale. Diversity are the dance group who beat Susan Boyle in the third series of Britain's Got Talent. The group have had huge success around the world and appeared on American television shows such as Larry King Live and The Today Show. Individually they also did well. Ashley Banjo was a judge on "Got to Dance" and Perri Kiely took part and won the diving show Splash. Diversity have just announced they will be touring again in 2017. 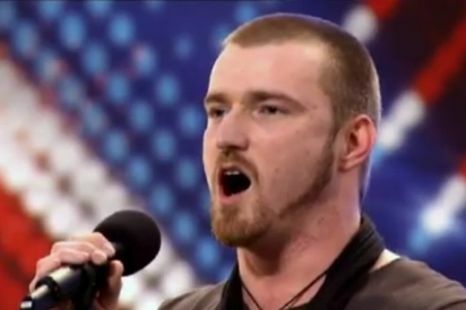 Don't forget to check out the video: Every Winner of Britain's Got Talent in less than 60 seconds. Spelbound were a gymnastic act who have performed at a few top events since they won. As well as releasing a DVD, they also performed at the closing ceremony of the 2012 London Olympics. Jai had previously been on the X Factor, reaching the boot camp stage. He also won The American Idol Experience. His debut album was released later in 2011, however it didn't do well, only reaching number 54 in the UK Album charts. Due to this, Simon Cowell didn't renew his contract. However, he is apparently working on a new Studio Album to be released next year. The first dog act to win the Britain's Got Talent show, the Flintstones routine impressed not only the judges but the whole nation. 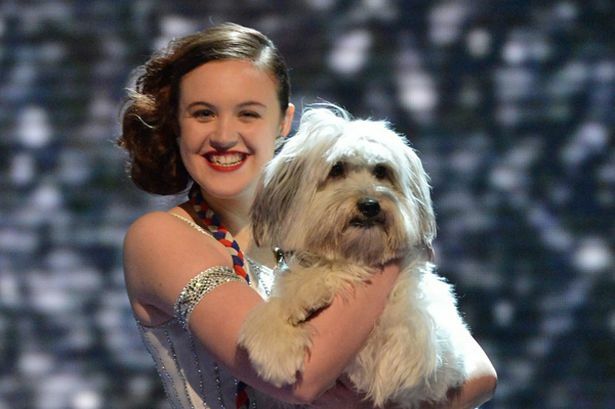 The girl and dog act went on to star in a few pantomimes and Pudsey (the dog), released his first official autobiography in a £100,000 book deal. And, in case you forgot how talented the little dog was, he also starred in his very own movie: Pudsey the Dog: The Movie. Just to prove Britain's Got Talent, in 2013 the winners were Hungarian shadow theatre act, Attraction. Since they won they have travelled the world performing their Shadow Act to impressed audiences and are touring again in 2017. 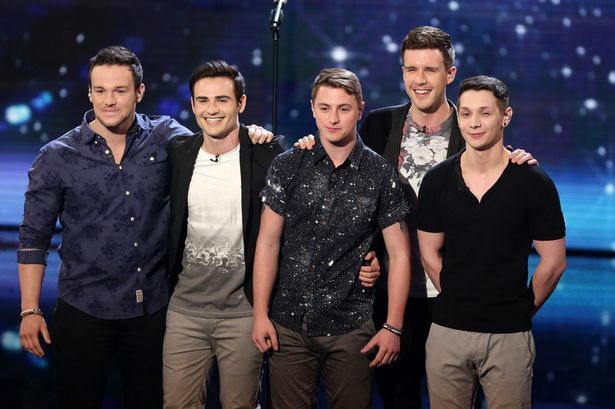 The boy band with a difference wowed the judges with their melodies and boyish charms. Their first album hit the charts at number one, their second album almost doing as well, but just fell short, reaching number two. They are currently on tour in the UK, and tickets are still available. For the second time in the talent show's history a dog act beat all competitors to win the title. It was not free of controversy, though. 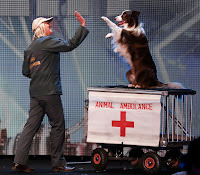 It was revealed after the show that Matisse, the dog, didn't actually perform one of the tricks. A stunt dog was used instead. Viewers felt duped and Ofcom investigated. 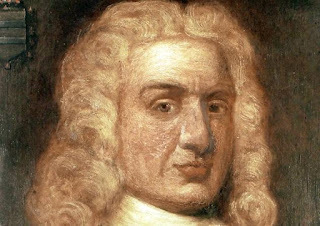 They ruled Britain's Got Talent had misled viewers, but the act wasn't stripped of their title and they got to keep their prize money. Neither Jules or Matisse have done much, other than appearing on the Royal Variety Performance, which all winners do, and performing in one of 2016's semi-final shows.